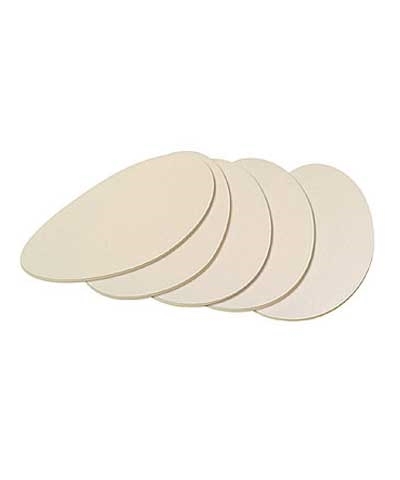 Blister Pads (5/pk). 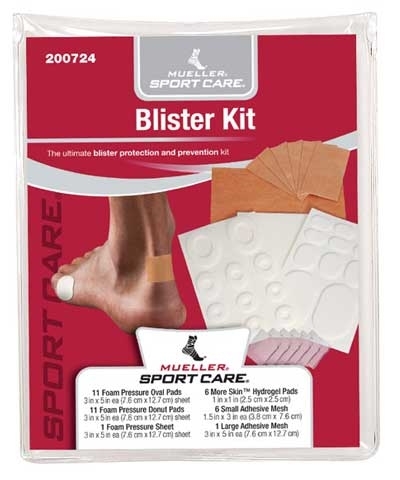 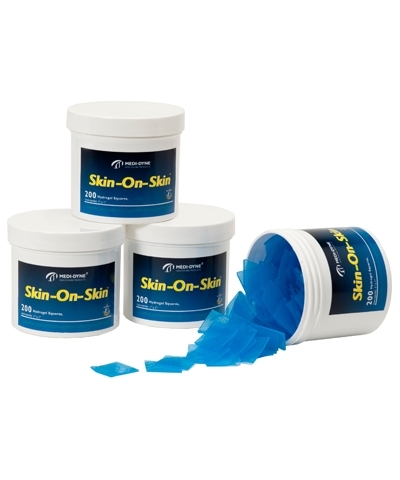 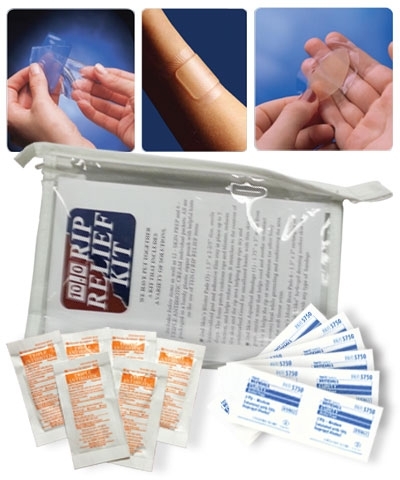 This is a handy take-along pack contains 5 form cut pads of blister foam to help protect from friction and pressure, the most common causes of blisters and skin irritations. 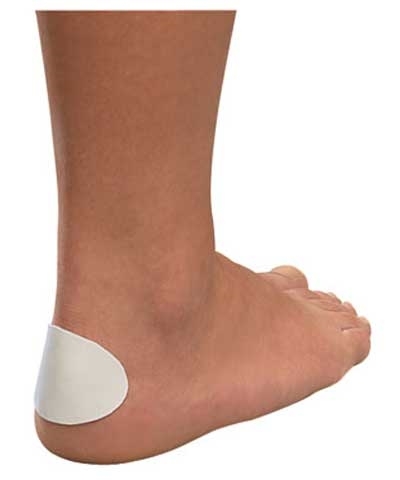 The thin, flexible, pressure-sensitive adhesive foam pads easily conform to desired area.